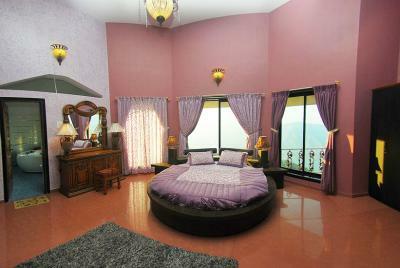 Book Kamat Riviera in Mahabaleshwar with Class Accommodation. Kamat Riviera in Mahabaleshwar, is a superb hotel. 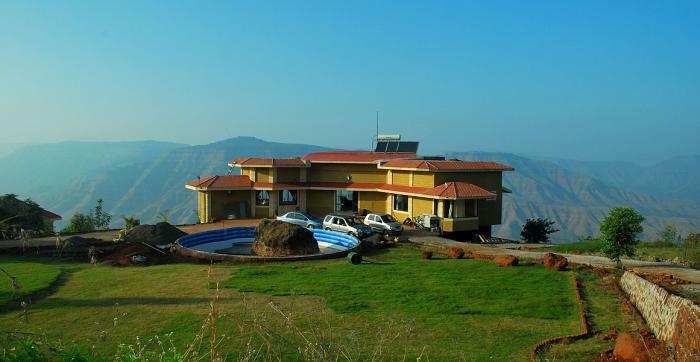 In Mahabaleshwar, Kamat Riviera offers online booking and comfortable living. Contact Kamat Riviera in Mahabaleshwar for tariffs. Hotel Kamat Riviera is located at Panchgani-Mahabaleshwar Road, about 120 km away from Pune airport and 4 km from Panchgani railway station. Hotel Kamat Riviera has 3 rooms with following in-room amenities: living room, satellite TV, mini bar, mineral water, refrigerator, kitchenette, equipped kitchenette, dining table, sofa unit, study table, daily newspaper, shower area, bath tub, geyser in bathroom, hot/cold running water and bathroom toiletries. Hotel Kamat Riviera has good recreational facilities for its guests.Some of them are: swimming pool, kids pool, lawns/gardens, sun beds (pool), games room, activity centre, golf course, outdoor activities, spa, executive lounge, water sports, bar, bonfire and sightseeing.